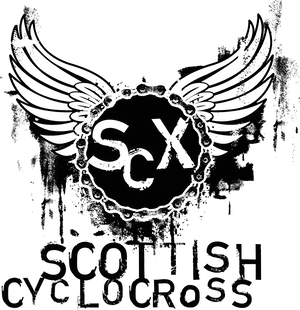 Wow - what a start to the 2009 Scottish Cross Series! 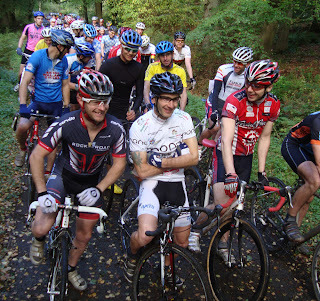 Blue skies, great course and organisation, fab atmosphere, cracking racing and record entries! Great event and well done getting the results up so fast. George 'Sudbey' spelt 'Southby' however! Thanks Marie - now corrected. These are just quick results as taken down by our ace reporter. We'll publish full results as soon as they're available. BTW I put up a video of today's action - I was mostly filming a couple of mates but theres good shots of the start and the win.